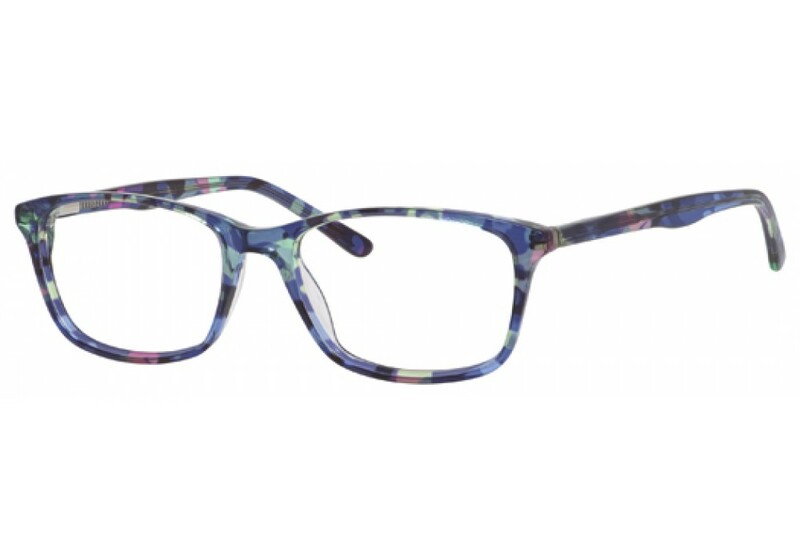 MARIE CLAIRE 6204 Eyeglasses are filled with designer quality color, design and uniqueness derived from France. 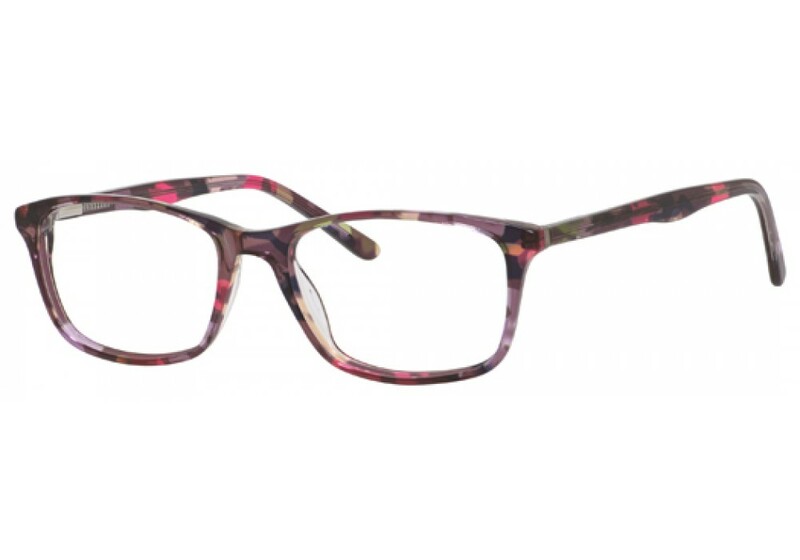 Designed in collaboration with the editors at Marie Claire Magazine, this all-new collection has an array of fashion-forward eyeglass frames. Unique and chic, each pair is dedicated to the stylish,successful and confident women seeking a certain je ne sais quoi!